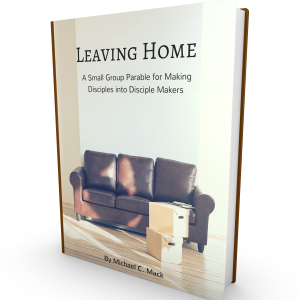 For the new small group leader, the seasoned leader who feels their small group lacks purpose, or the leader who is working to move their small group to the next level, Leading Small Groups with Purpose is the road map to follow. Steve Gladen takes small group leaders step-by-step toward a healthy, dynamic group with focus and purpose. Every chapter includes ideas that small group leaders can implement immediately as well as ways to shape their small groups over time. Includes a foreword by John Ortberg and a free small group assessment tool ($12.50 value).